Shamanism studies our energetic connection to everything around us, the elements, the minerals, plants and animals, and especially the spirit connections, including to our ancestors, our karma and our sacred dream. We develop our ability to perceive energy and spirit through our energy body, the awareness of which brings us into an expanded state of consciousness. John Hawken teaches in the beauty way in the tradition of the Twisted Hairs medicine teachings he studied with Arwyn Dreamwalker. 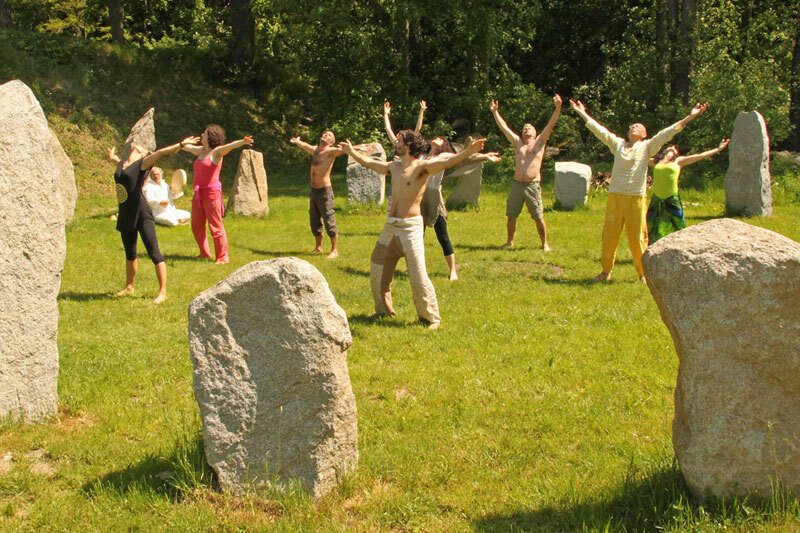 The wheel or circle expresses in shamanism the essential equality and value of all beings in the eyes of spirit. 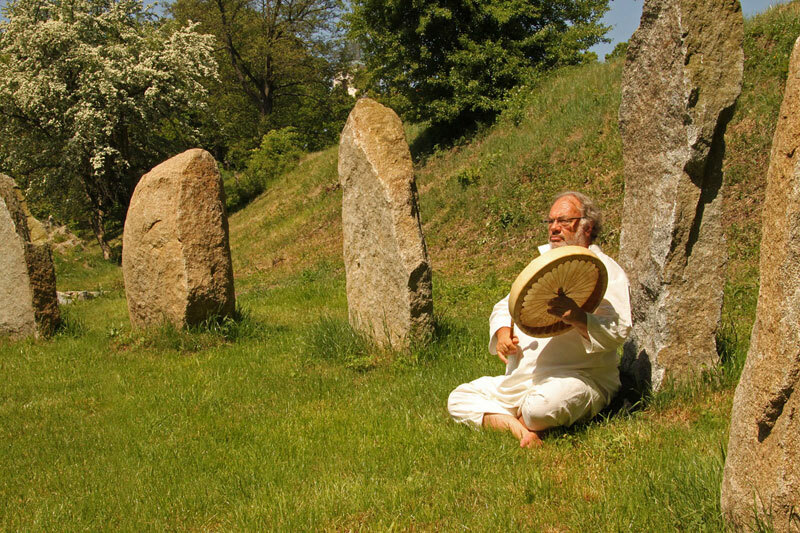 John works with the medicine wheels, especially the star maiden infinity circle and shamanic healing circle ceremonies. The adventure of shamanism teaches us to feel how we are embedded in a network of connection, how the earth and the sun are our mother and father beyond any human failings of our blood parents, and how to take on responsibility as guardians and celebrants of the earth.